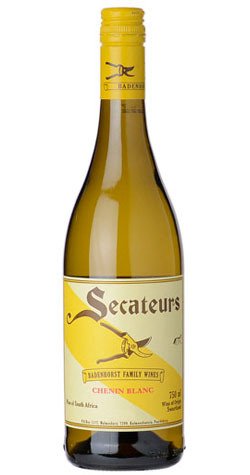 The first Secateurs Chenin Blanc bottled under the Badenhorst Family Wines range was in 2009 and was the start of a lifelong affair with this most wonderful grape. The aromas are flinty with honey, orange blossom, and white stone fruit notes. The 2017 spent time on its lees in concrete tanks and old casks – this is an important part of the maturation and gives incredible texture and palate weight to the wine.